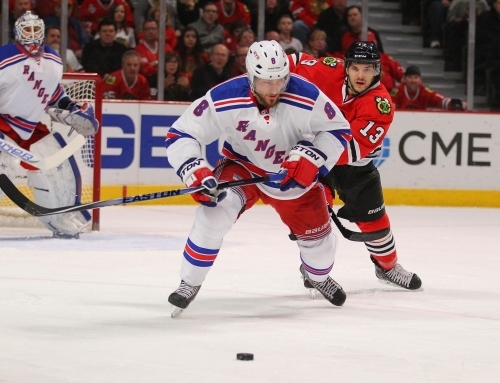 This is Part 2 of a two-part interview with retired NHL player Daniel Carcillo. Scott Powers: How much of the post-concussion symptoms do you still feel? 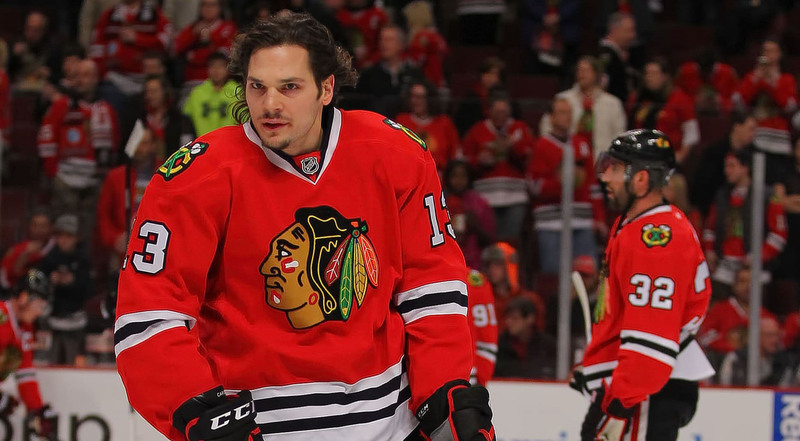 Daniel Carcillo: I just left a concussion clinic in Wood Dale, Illinois. I’ve been there for a week now. Doing the treatment with Dr. George [Michalopoulos], it’s been amazing. This is the kind of treatment that me and Steve Montador discovered in Atlanta at the Carrick Institute during the lockout. I went there with Ben Eager and it worked for both of us. My friend picked me up, and he’s like, “Wow, your speech is different.” I felt amazing. It’s about being open to help because I know this treatment works, but for me to be able to endorse a treatment center, I need to experience it and get results. Not a lot of people know about it and not a lot of people understand why it works, so also it’s doing that research and gaining that information. I’m right-brained injured because my eyes at a certain point have trouble focusing and it’s affecting my lower cortex which affects my emotional cognitive behavior, problem-solving and vision, among other things.